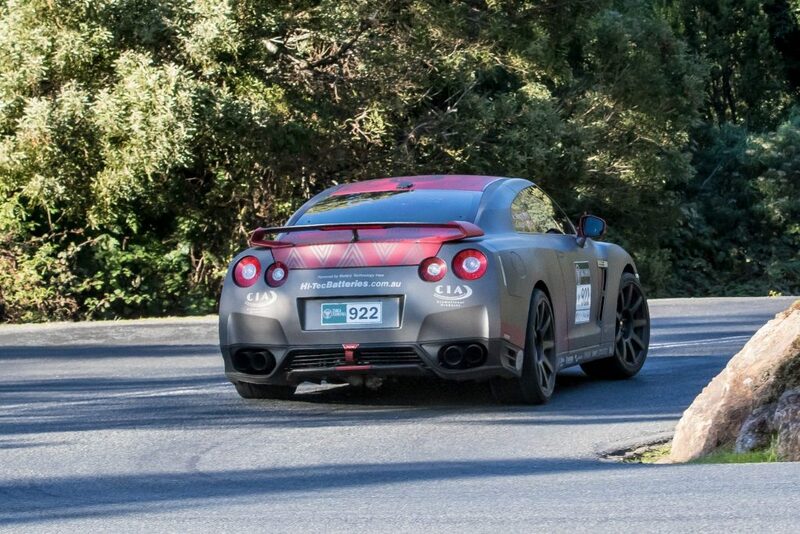 The team set out with an objective to test their GTR after its repairs following Targa Tasmania earlier in the year. The positive news is that the car ran faultlessly. The team picked up a number of stage wins and got the opportunity to run the car in the wet. 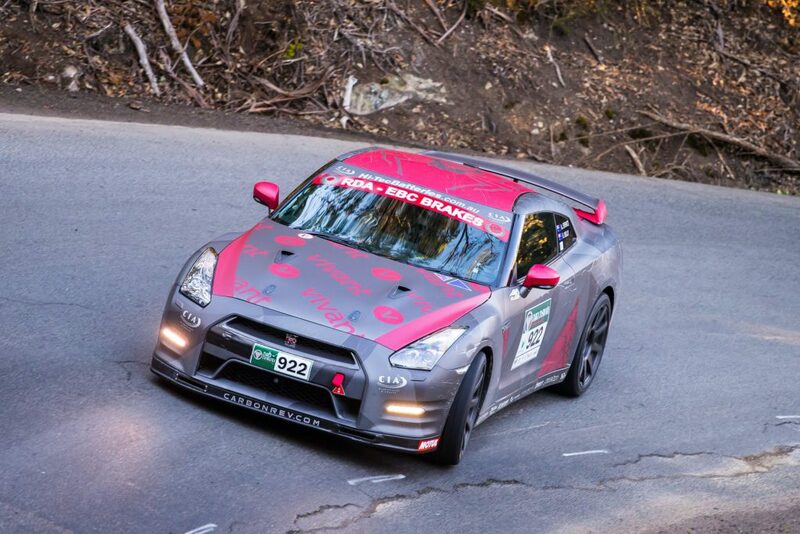 Now some time will be spent over the coming months to prepare for the 25th anniversary of Targa Tasmania. 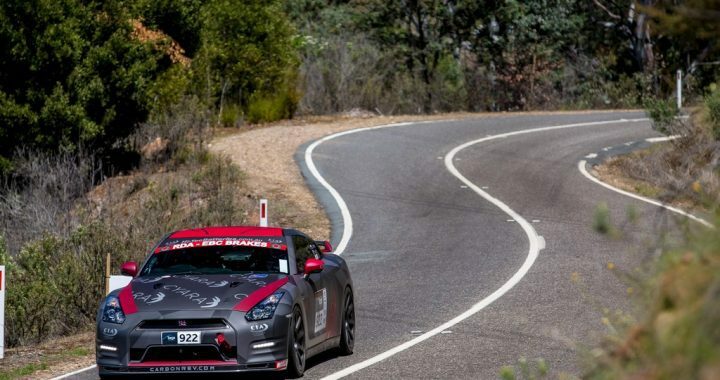 Posted in 2015/16 Season News and tagged 2015, Adam Spence, Erin Kelly, GTR, High Country, Nissan, R35, Redback, result, results, Targa High Country, THC.